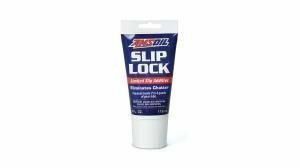 Slip lock additive, friction modifier for plate- / clutch-type differentials. One tube for 2-4 liters of oil. 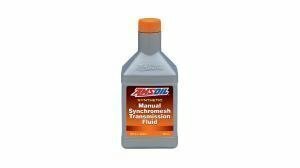 Engine and transmission cleaning additive. Flushes pitch, sludge and pollutant. Dissolves waxgrains, geled diesel and melts frozen fuel filter. Fits for all diesel qualities. 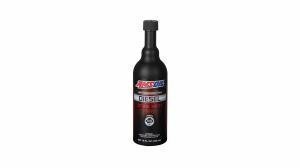 Diesel cetane booster, increases cetane by 7 units which achieves max. output, lower wear and silent running sound. Amsoil diesel additive, cleans fuel system and combustion chamber. 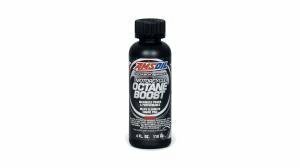 Octane booster increased motorcyles octanenumber max. 3 units. Decreases knocking sensitivity at best torque area. Fuel stabilizer additive for longer storage. Stabilizing decreases fuel reisining while in storage. 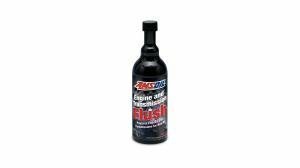 Quickshot fuel additive for 2 and 4-stroke engines. Removes deposits and dissolves resin from fuel. P.i performance fuel additive cleans crust from injectors, intake valves and combustion chambers. Increases heat transfer ability and decreases the temperature by up to 14 degrees. 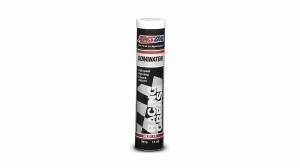 Protects from corrosion and halves the heating time on engine. 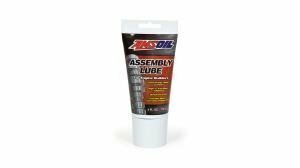 Assembly lube for 4-stroke engine building. Includes fair amount of wear blocking material like zinc. 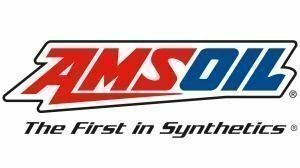 Water-resistant, artic, racing and multi-purpose greases from Amsoil.